Toshiba TC74VHCU04 is a well-known digital audio buffer chip since it was used in the famous DSIX circuit. The PO74G38072 designed by Potato Semiconductor is a buffer chip for digital signal, supporting up to 1GHz. 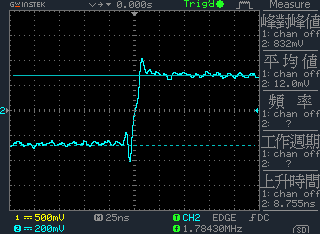 PO74G38072 was recommended by some DIYers as a alternative solution for digital buffer than the TC74VHCU04 due to the wide-bandwidth and its perfect specifications. I did a simple test, replacing the TC with PO chip, and the following is my discovery. It was a surprise to me......... Surprise? So, better or worse? Unfortunately, after swapping TC74VHCU04 with PO74G38072, my system sounds worse. 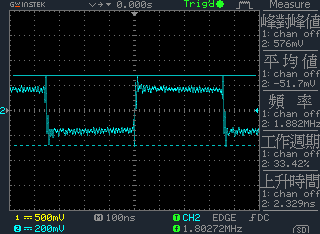 Actually, the two chips sounds nearly the same, however TC74VHCU04 provides more silent background than PO74G38072. As a result, the TC74VHCU04 gives more dynamics in general. I then tried to find out the reason technically. 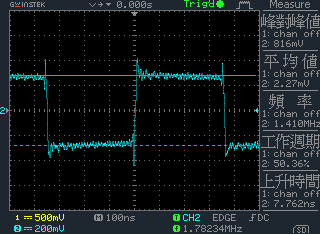 As you can see, TC74VHCU04 has less ringing and overshoot than PO74G38072. In other words, less noise. I think basically that's why TC74VHCU04 sounds better than PO74G38072 on my system. But if I can decrease the noise on the power supply, I think there is more chance that the PO might sound better than TC for one reason - less jitter. 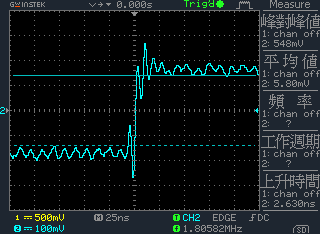 PO is a much faster chip than TC, if we can well control the noise level sourced from the power supply, I do believe that the less jitter characteristics of the PO chip will be easily identified in this case. I think the power supply will be the next task for me.